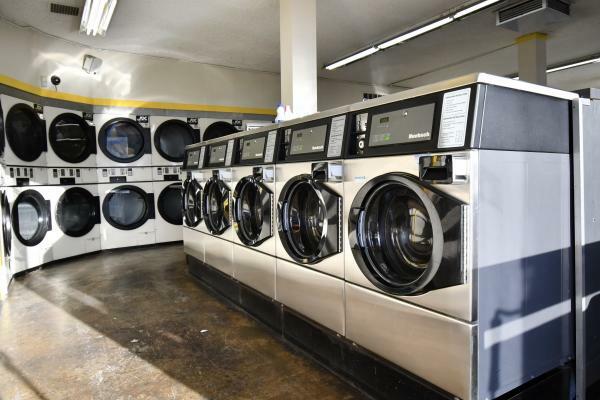 San Diego, Coin Laundry For Sale On BizBen. 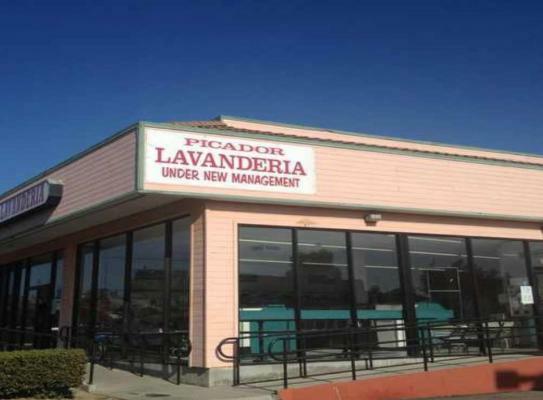 This high profile location boast a trendy walkable facility. 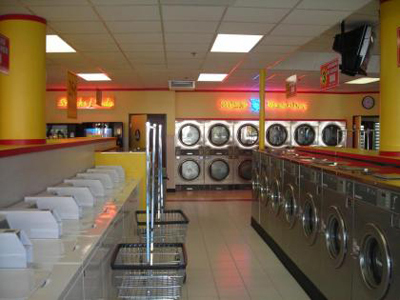 The business is well established having been at this location for approximately 20 years. 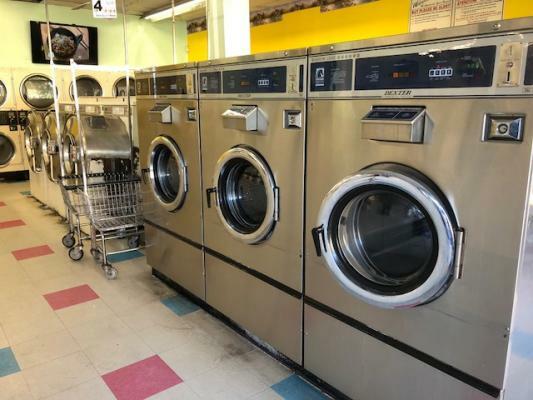 This laundry provides an array of services from coin laundry, fluff and fold, dry cleaning to counter sales. 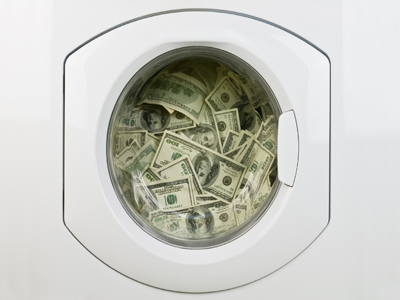 There is tremendous opportunity to grow and expand the current business. 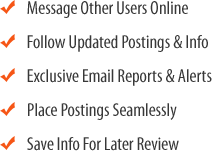 Surrounded by an array of businesses from restaurants and retailers this facility is well positioned. Don't miss this unique opportunity!!! 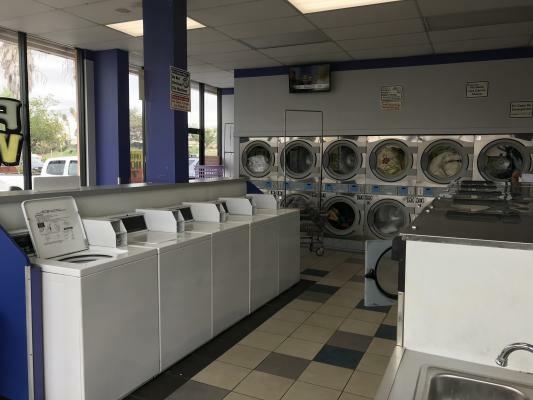 The listing # 245593 Coin Laundry - High Profile Location - San Diego County below is currently OFF THE MARKET due to that it is either in escrow at this time or has recently been sold. 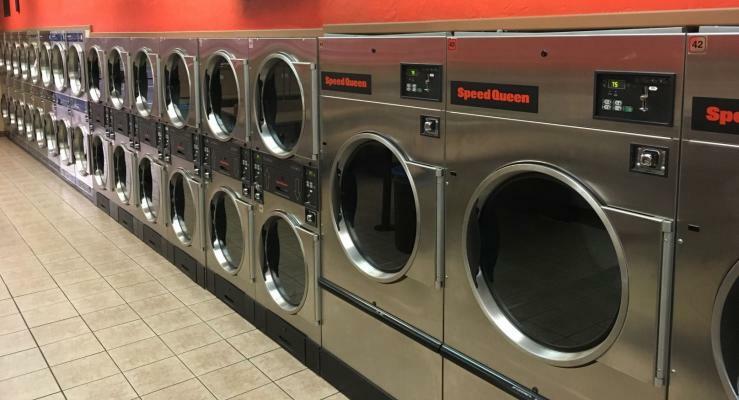 For more businesses for sale that are like this Coin Laundry - High Profile Location in San Diego County please see a sample of BizBen active listings below and links to all similar listings on BizBen.com.